SKU: 2820002. 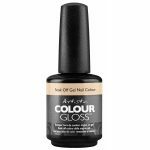 Category: Artistic Putty, Nails, New For 2018. 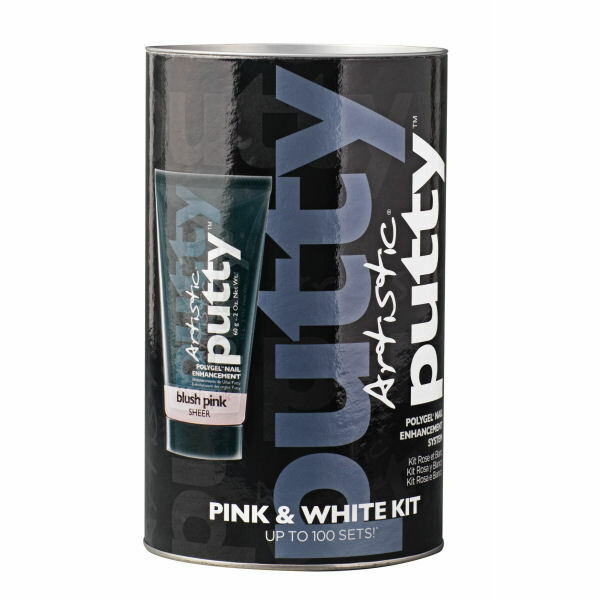 Tags: Artistic Putty. Up to 100 sets of Nails!